Pa Baker Chaleur is a blend of ripe berries, vanilla, pear, cherries, subtle anise and biscuit and it is is sublime to vape. If you like fruity dessert e liquid then this flavour is going to satisfy you with every vape. WHAT IS PA BAKER CHALEUR E JUICE LIKE TO VAPE? No it's not spicy or hot. This e juice fills your mouth with juicy berries and fruit flavours underpinned by a crusty vanilla cheesecake and far of hint of anise. The taste is really dessert scrumptious and satisfies any dessert vapers taste buds. Both the fruit and creamy cheesecake are of equal strength and combine perfectly accentuated by the very subtle anise to create a single fruity dessert that just as strong on exhale. The aroma created by this flavour when exhaled is a sweet fruity cake one. At The Vape Shop all our UK produced premium own brand e liquids DO NOT contain: - Diacetyl, Acetoin, or Acetyl Propionyl, refined sugars, protein, genetically modified ingredients, animal ingredients of any kind, preservatives, sweeteners, or colours. Is Vaping Pa Baker Chaleur eJuice Vegan & Vegetarian Safe? 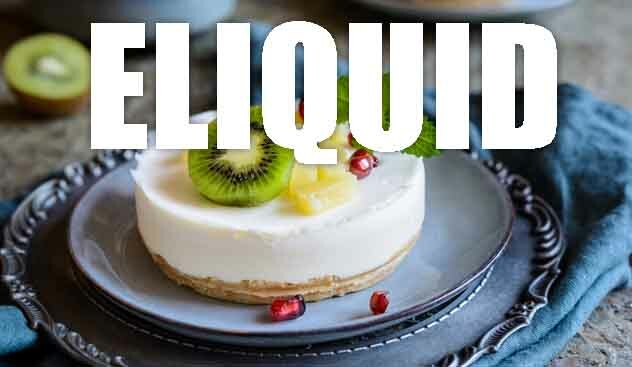 We can assure you that as a leading UK vape liquid manufacturer all our fruit dessert blended e liquids are gluten free and suitable for vegetarians, and vegans. You can rest assured when purchasing this e liquid flavour that it contains only the purest ingredients.